If you’re looking for a little fun on the green during your Catalina Island getaway, you’re in luck. 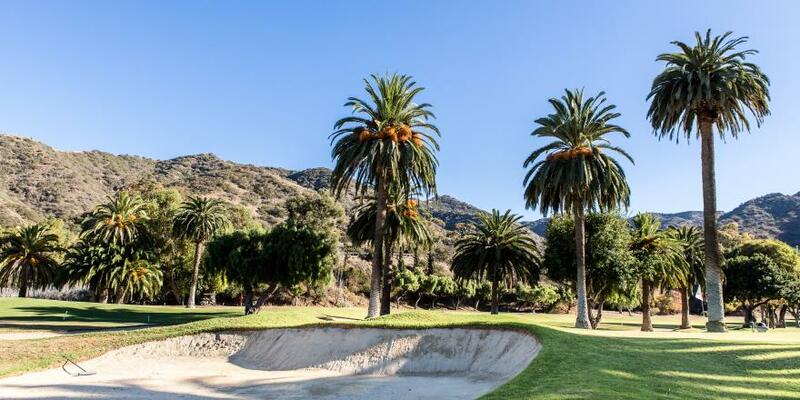 We offer two options for you: Catalina Golf Course and the Golf Gardens Mini Golf. Originally built in 1892, Catalina Golf Course is the oldest operating golf course west of the Mississippi. The 2,100-yard course has nine challenging holes with two sets of tees for 18-hole play. A full Pro Shop rents clubs, and electric and pull carts. A great spot for an afternoon of family fun for nearly 50 years, this 18-hole course is considered one of the most unique and challenging in the world. Golf Gardens is open every day year round, weather permitting. You’ll enjoy playing this exciting course over and over again.